Due to the success of last year’s summer coding camp Holberton School will be sponsoring our second annual summer camp for students aged 15-18. Last year we facilitated introductory programs for high schoolers with no programming experience. Each of the campers were able to successfully construct their own website from scratch. This year, in addition to providing a track suited for someone with no programming experience, we’ve added an iOS/Swift curriculum to the mix. We’re excited to accommodate the novice as well as the tinkerer this year with our two separate curricula. The summer coding camp will closely resemble the structure of Holberton’s software engineering program by sticking with the peer based and project based pedagogy that’s made our students successful. You can catch campers working in teams sprawled across beanbags or huddled together around some computers. We’re excited to provide these high schoolers with a glimpse into what it’s like to work and innovate in the tech industry! Campers will have an opportunity to meet with various industry professionals throughout the 3 week summer camp. 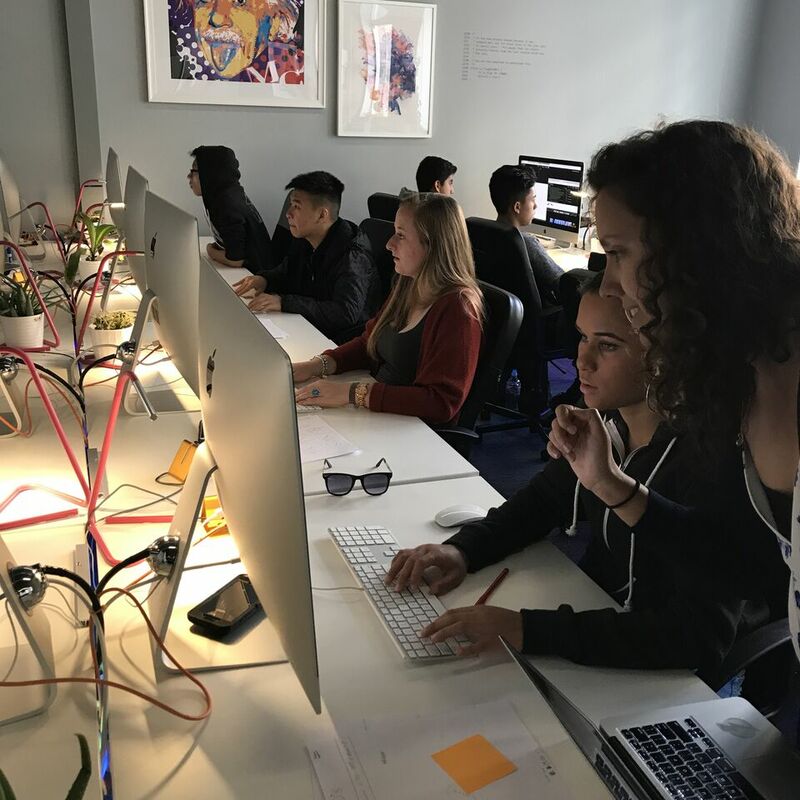 Additionally, as eliminating barriers to a quality education is part of Holberton’s overall mission, we are proud to say we will be offering this program to campers free of charge. Providing high quality tech education is the goal, and we believe that this summer coding camp is one of the first steps to exposing these teens to a viable future. Apply here!